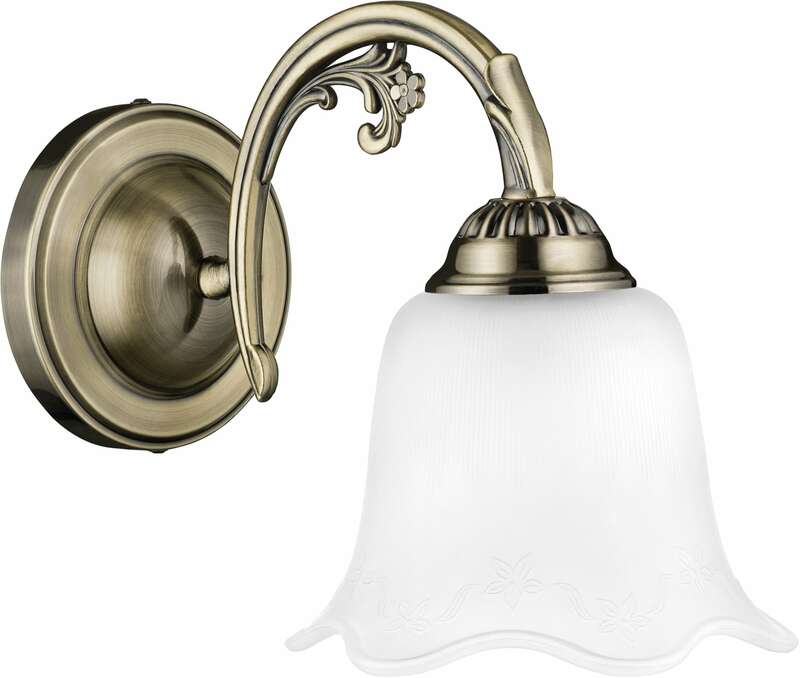 Thank you for submitting your question about Classic patine wall lamp Dolores patina / white E27 60W. Patina / white sconce, made of metal and glass, which will brighten your wall extremely brilliantly and complement the apartment with a captivating lighting. 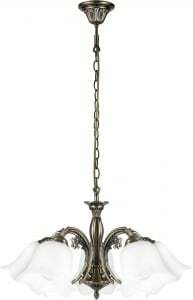 Vintage style is a variety of modern style; Vintage style lamps are original and characteristic decorations. 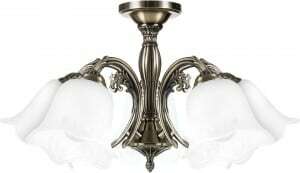 This product is a nice proposition if you're looking for a lamp for the bedroom , dining room, hallway or living room. 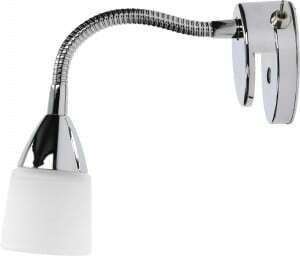 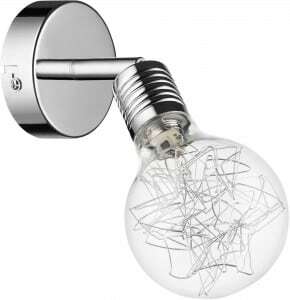 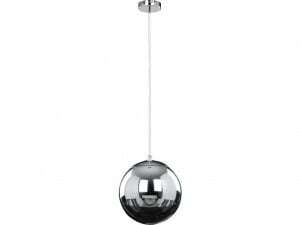 Lamp height: 225 mm, width: 180 mm. 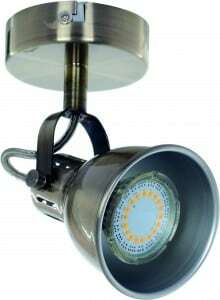 Presented lamp allows operation with 1 light source with E27 socket and a maximum power of 60 W.